Haddonfield Memorial High School’s tennis team has won their 15th consecutive sectional title and is celebrating their 39th year as conference champions. Looking back, Holman classified this season as difficult one. “When we played in the sectional final, the team we played against was undefeated, and we had eight losses,” Holman said. 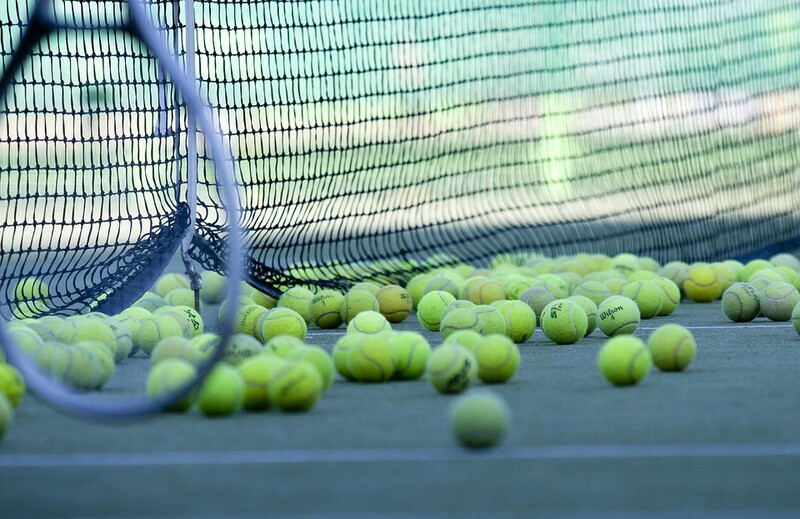 The Woodstown boys tennis team saw their only loss of the season to the Haddonfield boys tennis team during the NJSIAA/New Balance Group 1 South Jersey finals on Monday, May 19 at the Cherry Hill Health and Tennis Club. Ultimately, tradition prevailed as the team upheld their 15 year streak. While the team ultimately, did not win the Group 1 state championship with Mountain Lakes taking home the victory, Holman still thinks his team has a lot to be proud of with the sectional title and their overall season wins earning them the Liberty Division conference championship. Holman attributes the team’s success year after year, in part, to the culture of tennis in the town of Haddonfield. He said many of his players come from tennis playing families. “The community of Haddonfield, in general, promotes a culture of pursuing excellence and the students in our school — whatever their passions may be — they really strive to excel with the athletic teams as well the other organizations in the school,” Holman said. He said having a group of players who are close in ability elevates the team as a whole, as well. During practices, the players are able to give each other good competition, which pays off when it’s time to compete against other schools. Additionally, having a fairly large team compared to other schools enables the team to have strong players in every position rather than a select few allstars. Noah Kamerling, a senior at HMHS and one of the team’s captains, said Holman plays a significant role in the team’s success. He said Holman has an extensive knowledge of tennis and knows how to get the best out of each player without putting pressure on the team. The team’s chemistry is palpable, which makes going to practices enjoyable, Kamerling said. He said winning sectionals every year had made his tennis experience at HMHS a special one. As a freshman, Kamerling said he joined the tennis team without any expectations, but once he learned about the team’s legacy of success, he was motivated to keep it going — a motivation that carried him and his teammates through the last four years and he hopes will continue after he leaves.